Very few 'new' technologies have made such an impact on a mature market as have Cylance on the traditional, signature-based antivirus (AV) market. Cylance redefines what AV can and should do for your business by leveraging artificial intelligence to detect and prevent malware from executing on your endpoints in real time. By taking a mathematical approach to malware identification, and utilizing patent-pending machine learning techniques instead of reactive signatures and sandboxes, CylancePROTECT renders new malware, viruses, bots and unknown future variants useless. Cylance has developed the most accurate, efficient and effective solution for preventing advanced persistent threats and malware from executing on your organisation’s endpoints. 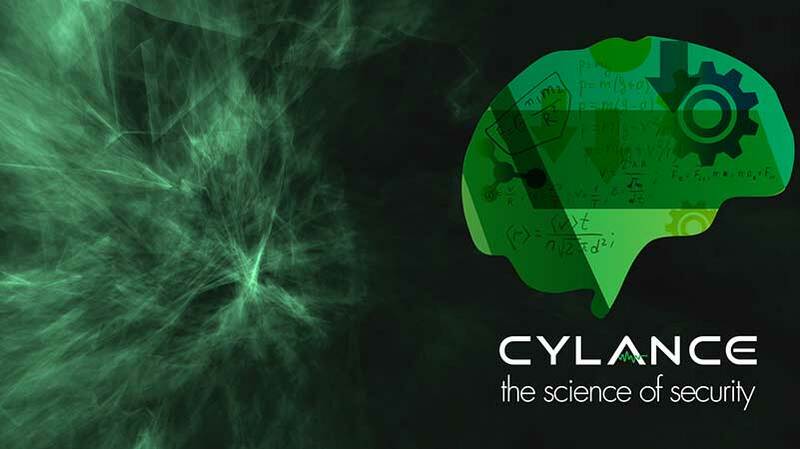 At the core of Cylance’s unprecedented malware identification capability is a revolutionary machine learning research platform that harnesses the power of algorithmic science and artificial intelligence. It analyses and classifies hundreds of thousands of characteristics per file, breaking them down to an atomic level to discern whether an object is good or bad in real time. Efficacy rates are significantly higher than in the traditional AV market. CylancePROTECT’s architecture consists of a small agent that integrates with existing software management systems or Cylance’s own cloud console. The endpoint will detect and prevent malware through the use of tested mathematical models on the host, independent of a cloud or signatures. It is capable of detecting and quarantining malware in both open and isolated networks without the need for continual signature updates. Attacks are motivated by a variety of reasons, originate from various locales and continue to evolve in complexity as technology progresses. As part of this evolution, modern threats commonly employ evasion techniques designed to bypass existing security measures. Simply detecting these advanced threats after the fact is hard enough, let alone protecting an entire organisation against them beforehand. Facilitated through a dedicated Engagement Manager, ThreatZERO Services provide a collaborative environment to assist clients in optimising the installation, reviewing best practices, delivering training, supplementing internal resources, and receiving expert guidance in mitigating any risks that are identified. All malware is quarantined, PUPs (Potentially Unwanted Programs) are reviewed and alerts are classified. The traditional AV vendors, unsurprisingly, have not reacted well to the new challenger in their marketplace. Cylance is increasingly having to defend itself from significant amounts of 'mud-slinging'. This, by design, is intended to unsettle prospective purchasers of the Cylance platform. Sensibly, Cylance and LAN3's message to customers is to ignore a lot of the press, both positive and negative, and actually trial the solution. It is LAN3's experience that, once installed, Cylance sells itself. Businesses serious about protecting their staff and systems from the 500k new malware samples a day are duty-bound to trial CylanceProtect. LAN3 was one of the early adopters of the Cylance next-generation malware solution in the UK. With Crypto-locker and other forms of ransomware so prevalent, traditional forms of AV cannot cope. LAN3 has Cylance-trained staff to help clients set up proofs of concept, to demonstrate how Cylance's approach to this ever growing threat is the only architecture on the market proven to protect. 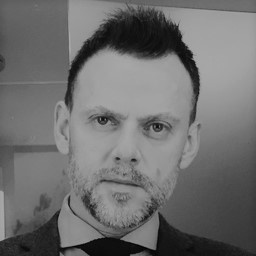 Is it fair for an organisation's reputation to be damaged by a ‘zero-day’ attack? Many would say not. The good news is that technologies exist today to prevent attacks of this nature causing such disruption. With business productivity and reputation at risk, the question is not whether a business can avoid becoming a target, but how they can prevent infection or limit the effects.